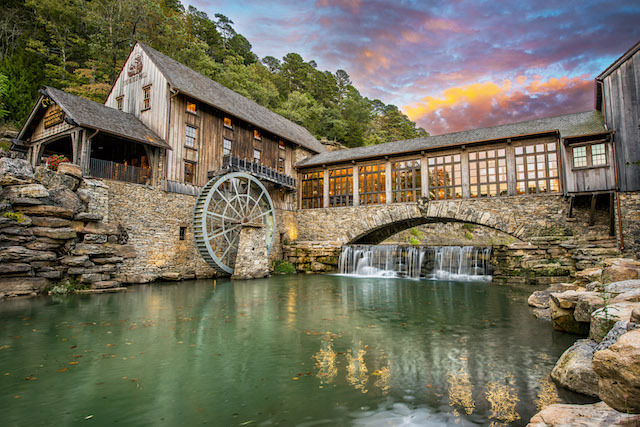 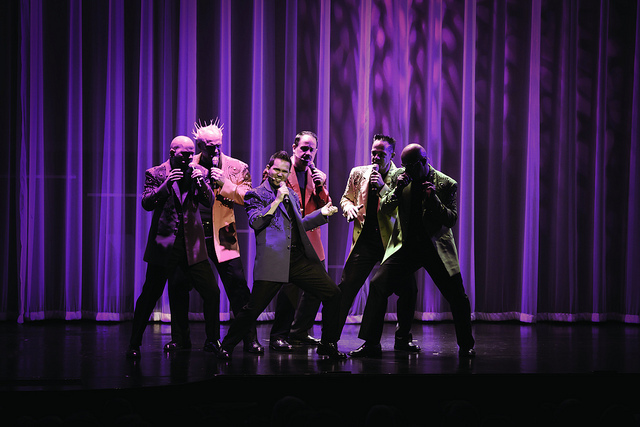 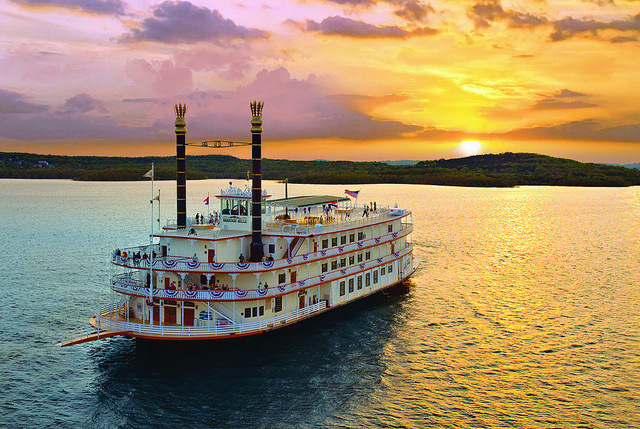 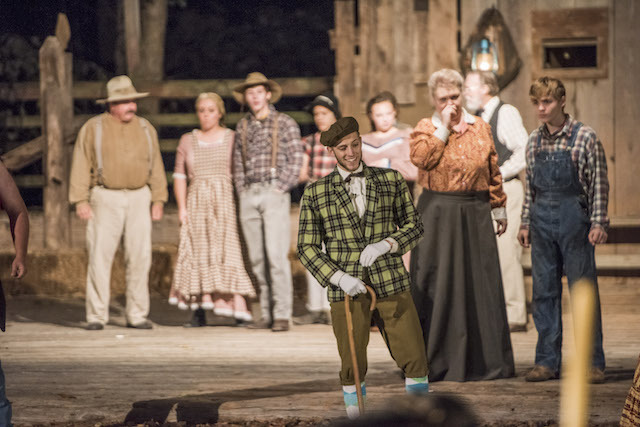 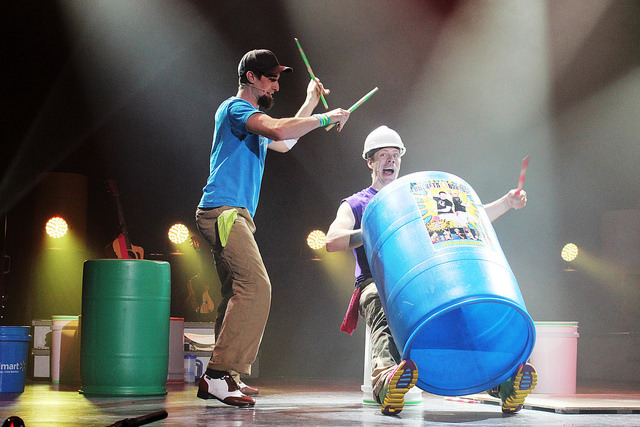 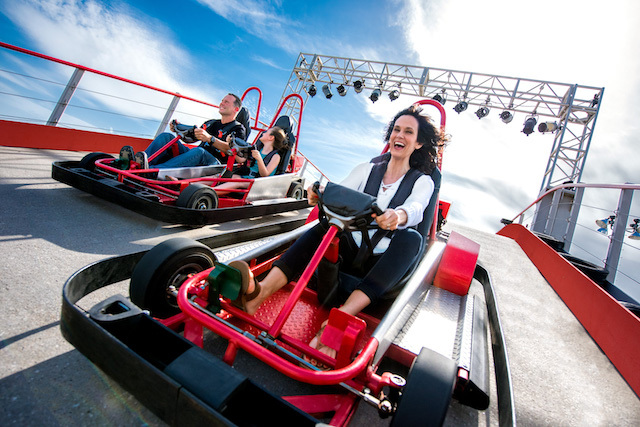 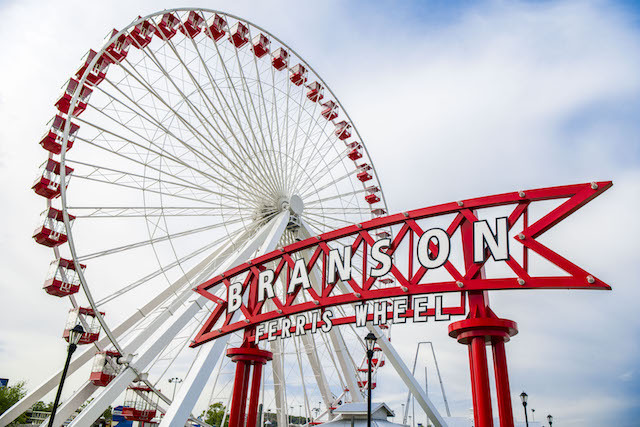 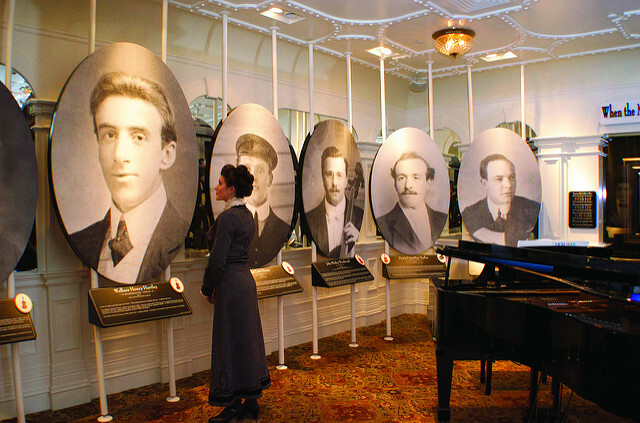 As Branson natives for many years, we have hand selected some of our very favorite shows and attractions for you to consider! 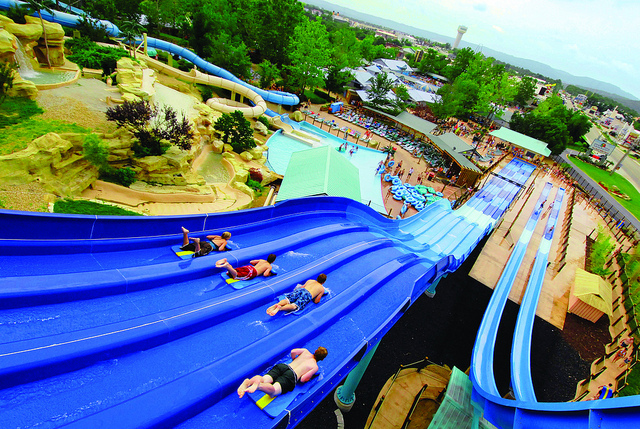 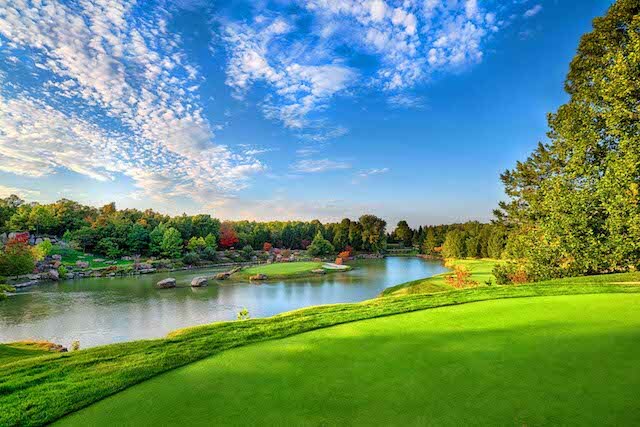 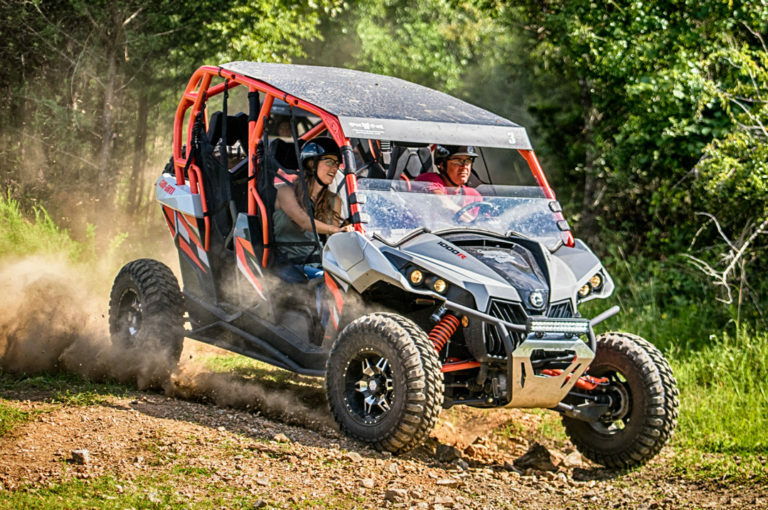 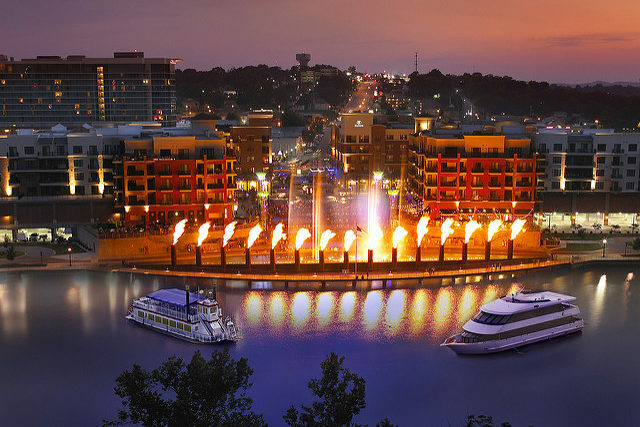 You’ll find that Branson has a variety of options from adventurous to entertaining, and all are family friendly! 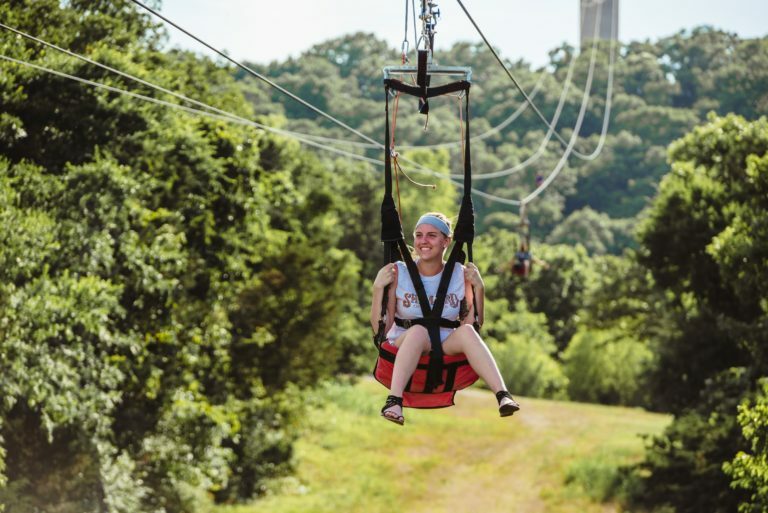 Try them out… you’ll be glad you did. 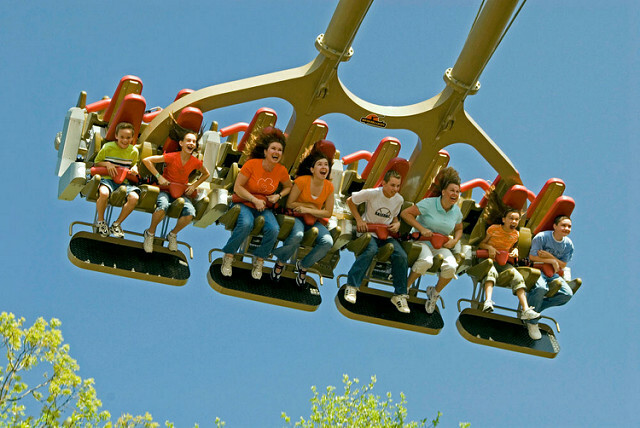 Call or Text Lysa at 417-294-7334 for show & attraction deals!